CSC combines quality products and huge inventory with personalized service & advice for commercial and home construction. (1) Wire rope shall be secured to each support and taut at all times. 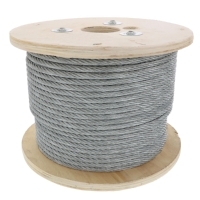 (2) The wire rope shall be free of sharp edges, burrs, or projections which may be a hazard. 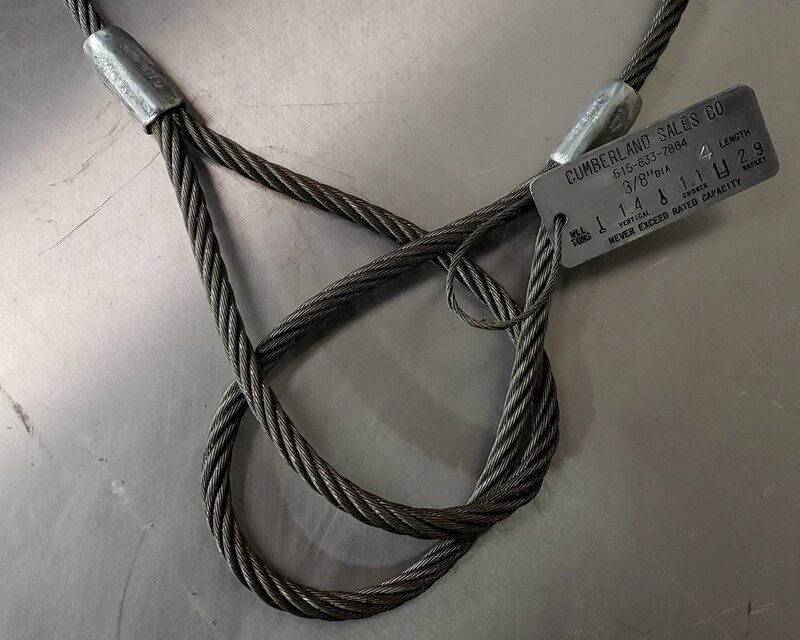 OSHA-compliant wire strand for commercial safety applications. Call for volume pricing and availability. 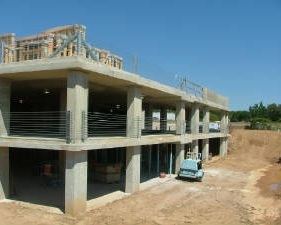 Barrier cable secures the perimeter of the garage and also provides fall protection for both vehicles and pedestrians. 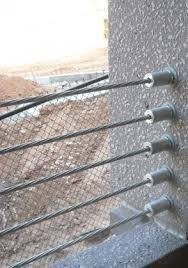 We provide a full line of parking garage barrier cable material. 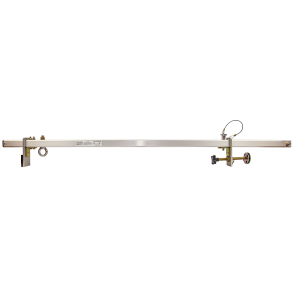 This includes 1/2 1x7 galvanized strand barrier cable, Jack tensioner, and fittings for end terminations. We can provide just the material or offer a "turn-key " barrier cable install. 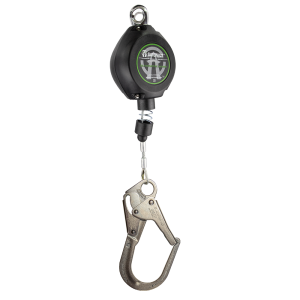 We offer a full range of rigging products. Anything you are lifting or pulling we can help. 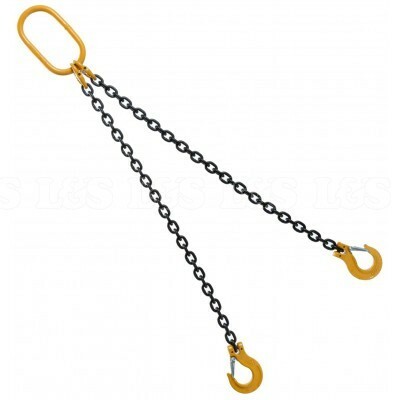 We carry chain including grade 70 transport chain, Grade 80 and grade 100 lifting chain. 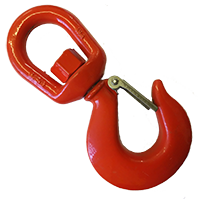 Wire rope slings are also available from eye to eye slings to 2-way,3-way and 4-way slings. 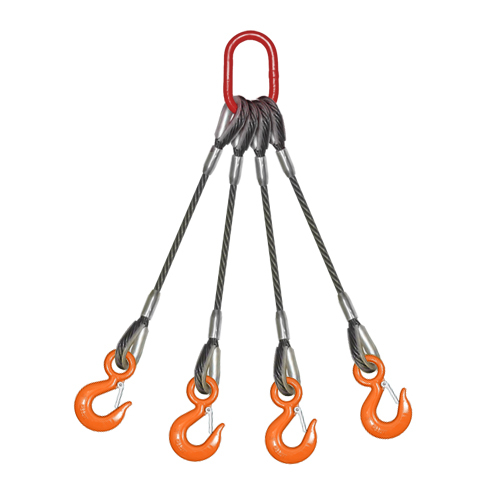 We can provide a variety of hooks as well on all sling set ups. Chain hoists and wire rope come-a-longs. 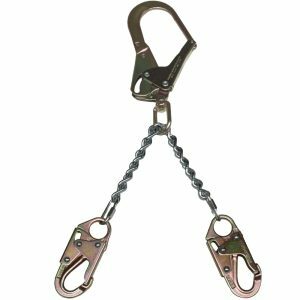 Nylon slings, round slings, Turnbuckles, wire rope clips, shackles, and thimbles. We carry Stainless Steel chain, Proof Coil G30 chain, High Test G43 chain, and grade 70 transport binder chain. 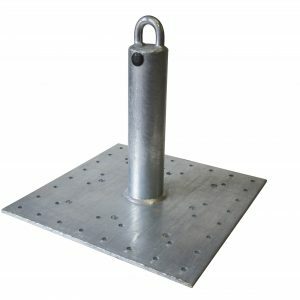 Also for Lifting Grade 80 and grade 100 chain USA made. 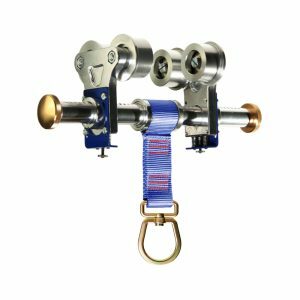 We offer complete setups of single leg to 4-way chain slings from domestic to import. 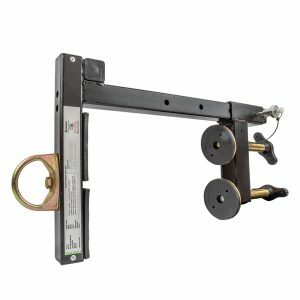 Call for configuration advice and pricing. 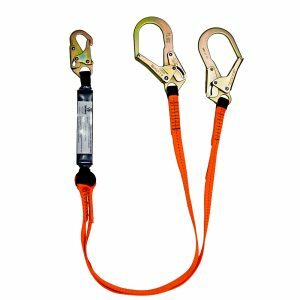 We carry a full line of safety equipment and fall protection, including safety harnesses, lanyards, welding harnesses, tree saddles and retracting lifelines. Please contact us for details and pricing.